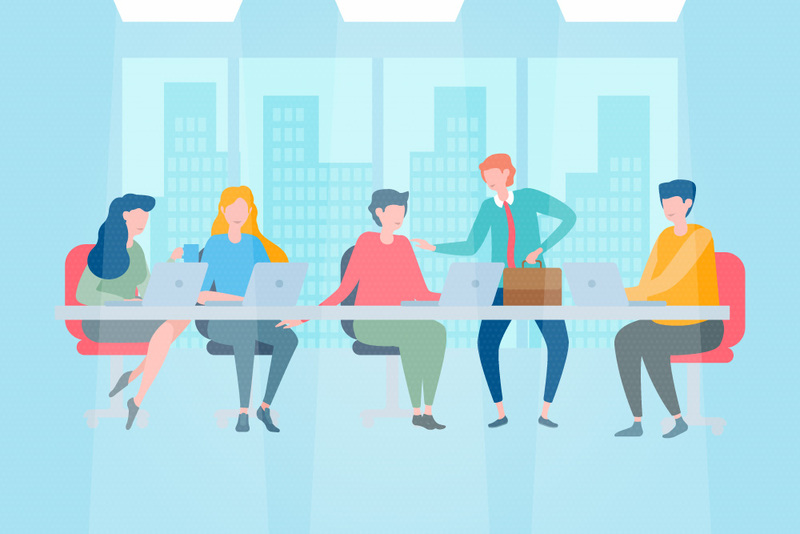 In the fast-paced business world that exists today, the demand for faster speed connections and higher bandwidth becomes more and more prevalent. The installation of fiber optic internet connection seems more appealing to business owners all over the world. Most businesses nowadays are reliant to an internet connection. An optical fiber can accommodate faster internet connection and handle higher bandwidth because of its functions using light to transmit data. Moreover, the organizations that integrated fiber optics with their Voice over IP (VoIP) telephony experienced an impressive level of business communications. Hence, making fiber optics a popular choice for business decision makers. As mentioned, the installation of fiber optic internet connection is becoming popular among businesses. But before you let a certified fiber optic technician from the Fiber Optic Association of Cebu install fiber optics in your business, it’s important that you know the benefits that it brings. That way you would be able to understand and appreciate its contribution to your company. 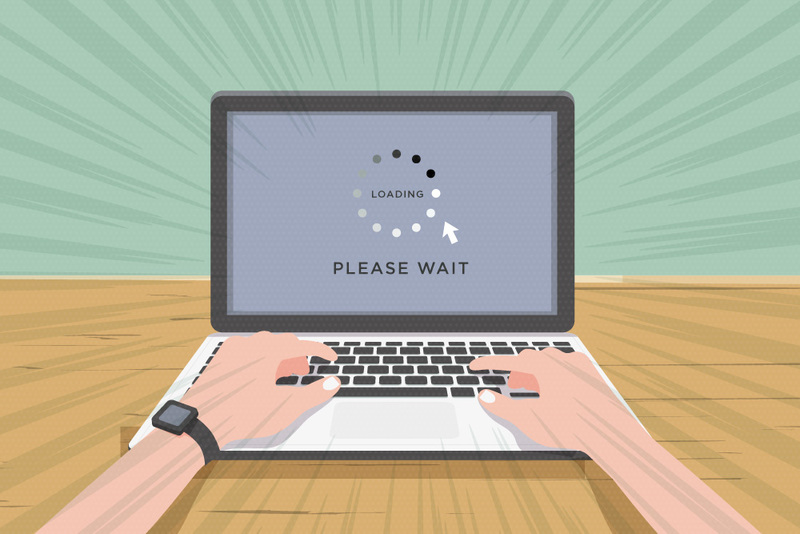 The effects of slow internet connection may not seem that much at first, but once it happens frequently you will see how it can create a huge impact on your company. One amazing fact about fiber internet is that even the fastest copper internet connection is no match against it. What makes it faster compared to others is its utilization of light instead of electricity to transfer data. With faster internet speed, business owners are enabled to foster productive employees in the organization. As mentioned, the installation of fiber optics in an organization induces a working environment with fast internet speed. And with high-quality internet on your side, you can now move more of your business’ services to the cloud. Fiber optics would make it easier for you to use your customer relationship management (CRM) tools, data storage, applications, and many more in the cloud. And if the need to access cloud-hosted information arises, you can easily access them and experience fewer delays. Another benefit that businesses can enjoy from fiber optics is its reliability. Compared to copper internet connectivity, you would be able to see that materials used for fiber optics are more durable than copper. Fiber optic cables are not vulnerable to inclement weather conditions that can usually damage copper cables. Moreover, fiber also proved itself to be resistant to human and electrical interference unless they’re physically cut down. With fiber optics, you are guaranteed to eliminate unplanned downtimes that can cost you time and money. One of the advantages of using fiber optics is its excellent signal strength. Unlike broadband internet, fiber optic internet connections have a signal strength that doesn’t degrade eventually over distance. That said, fiber optics enable large organizations to enjoy the same level of signal strength in the entire business establishment. Also, the employees wouldn’t have to worry about their PCs’ internet speed when they’re away from the telecommunications room. Aside from fast internet connection, fiber optics also allows businesses to enjoy higher bandwidth. This is definitely a must-have for organizations, especially those that have a great need for data transmissions. With higher bandwidth, companies would be able to perform web conferences, stream training videos in high definition, and share files without experiencing delays and pixelated video qualities. Without any doubt, you would be able to optimize data transmission within your business with the aid of fiber optics. Symmetric speed refers to an internet connection’s equal upload and download time. And fiber internet connection allows its users to enjoy that. Although it’s not necessarily critical for businesses to have symmetrical speed, it can be beneficial for them. 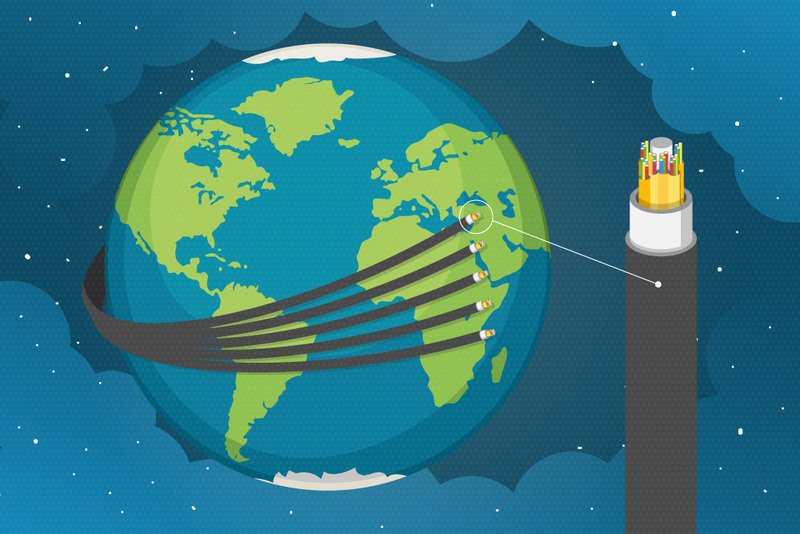 The organizations that have symmetric speed can upload and download at the same time. Hence, helping them to become more productive during their working hours. The term latency is used to describe the delays that occur when your process data over the internet. This kind of delay can cause inconvenience for end-users – that’s why it’s important to eliminate these latency issues. With fiber optic internet, business organizations would be able to download and upload files without experiencing these delays. That said, the low latency that fiber optics give is truly beneficial to the companies that utilize it. At present, cable-tapping and other illegal activities are prevalent in the business world. These security breaches have caused companies to accumulate financial penalties that create a significant impact on their business’ continuity. Because of that, security became one of the top priorities of organizations all around the globe. One of the effective ways businesses can fend off these security threats is by utilizing fiber optic internet connection. There’s no way these hackers and information thieves can penetrate your fiber optic internet unless they physically cut the fiber cables. That being said, fiber optics certainly give companies the ensured security they need. Unlike copper cable internet, fiber optic internet isn’t sensitive to electromagnetic interference. For that reason, businesses that make use of fiber optics wouldn’t have to worry that their signal would degrade because of heavy machinery nearby. Moreover, its resistance to electromagnetic interference is also beneficial for companies that share a telecommunications room with other businesses. With fiber optics, they can prevent their connectivity from disappearing when other companies in the same room are using equipment that can interfere with their connection. The integration of modern technology in businesses have paved the way for teleconferencing and video conferencing. These tools have been helpful for employee training, sales, and marketing. By utilizing fiber optic internet, companies gain the power to invest more in video conferencing as a business tool without worrying that it would affect their available bandwidth. Furthermore, the video support that fiber optics give can also help organizations eliminate the need to fund for business travels. Now that you’re aware of the benefits your business can get from fiber optics, it’s time for you to get to know fiber internet a little deeper. As mentioned, fiber optic internet connections enable users to experience fiber internet speeds. Although this is true, there are some cases that fiber internet doesn’t deliver the speed that it promised to its users. You can read on to get acquainted with reasons behind that. In some cases, users aren’t getting their fiber’s full internet speed because of faulty routers – the ones that have sluggish internal hardware. This problem is prevalent among most consumer routers today. With slow internal hardware, routers become incapable of processing multiple signals at once. Hence, making the internet speed slower as more and more devices connect to the router. One way that you can tell if your router is the culprit of your internet problem is by performing an internet speed test after connecting your computer directly to an Ethernet cable. Aside from faulty routers, there are also some instances that fiber users don’t experience their internet’s full speed because of internet speed restrictions at an international level. Many countries do this to avoid bottlenecking their country’s internet infrastructure. To check if this is the source of your problem, you can call your internet service provider to find out if you’re affected by this. Another reason why users don’t get their fiber’s full internet speed is international peering issues. These issues usually arise when users download files from another country or their torrent has a lot of foreign seeders. Data transfer outside internet service provider (ISP) networks can usually clog the internet exchange point (IX). Hence, making the internet slow down for fiber internet users. Although fiber optic cables are capable of transferring data at immense rates, there are a number of internet service provider hardware that can’t keep up with its speed. Sometimes ISPs fail to upgrade their hardware to accommodate the present fiber internet speed. Hence, making it incapable to handle the speed of fiber optic internet.